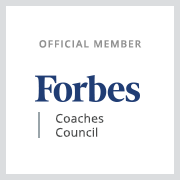 On Thursday, February 4, David is one of three CEOs that will discuss “Engaging Employees in 2016.” You’ll also be able to learn about his personal leadership and recommendations for measuring success of employee engagement. Read more about the event and buy tickets here. David has proven his success with TINYPulse, as you’ll read in my latest PSBJ feature regarding his most recent funding initiative. Below you’ll find the full article. Read it on PSBJ. PUGET SOUND—Tinypulse CEO David Niu knows the good times won’t last forever, and since the market was still frothy late last year, he felt the time was right to top off the gas-tank. In December 2015, the company raised $6 million bringing the total funding raised to $9.5 million. Tinypulse makes software companies can use to poll their employees and gauge how happy they are with their workplaces. The company has more than 100 employees and has been hiring aggressively. So why was it the right time to raise money? Tinypulse’s investors include Baseline Ventures, Arthur Ventures, Varenne Partners, Harrison Metal, High Alpha Capital and others. In addition to helping a company grow, investors can offer insights and mentorship to growing companies like Tinypulse. 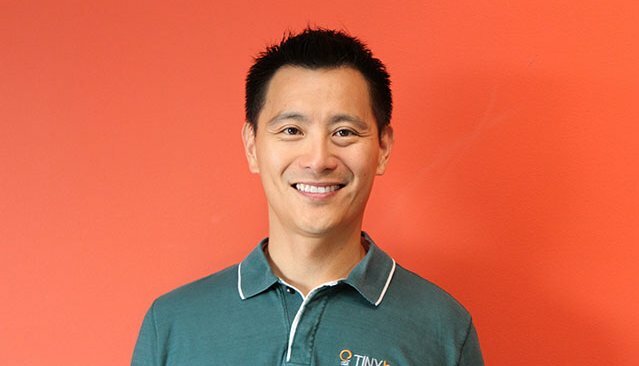 Niu himself is an experienced angel investor and serial entrepreneur – he launched BuddyTV with co-founder Andy Liu and NetConversions, which sold to aQuantive (a Seattle company that later sold to Microsoft). Some of the money will be used for product innovation. Customers asked if Tinypulse could change the way they do performance reviews in much the same way the company has changed employee feedback and engagement systems. The company will be releasing its new product this quarter. Niu also plans to use some of the funds for sales and marketing. Currently, Tinypulse is in 40 countries, most of which has been organic growth. The company plans to dedicate resources for a more proactive marketing and sales efforts.